The most common source of UV is the sun especially with depletion of the earth's ozone layer. 100% UV protection: The number one most important feature of your sunglasses must be proper UV protection. Look for a pair that blocks 99-100% of UVB and UVA rays. 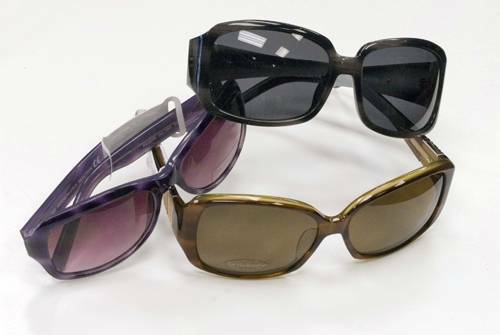 Lenses labeled as "UV 400," block all light rays with wavelengths up to 400 nanometers, which includes all UVA and UVB rays.